How to flash marshmallow rom on coolpad note 3 and root it easily. 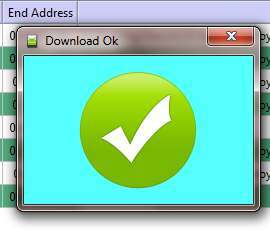 Paste "SuperSU-v2.78-201609011115.zip" to external storage of phone. Disclaimer: Please do it at your own risk, I am no way responsible if anything goes wrong or you ruin /brick your phone.After rooting warranty voids and you will not be able to flash official OTAs. 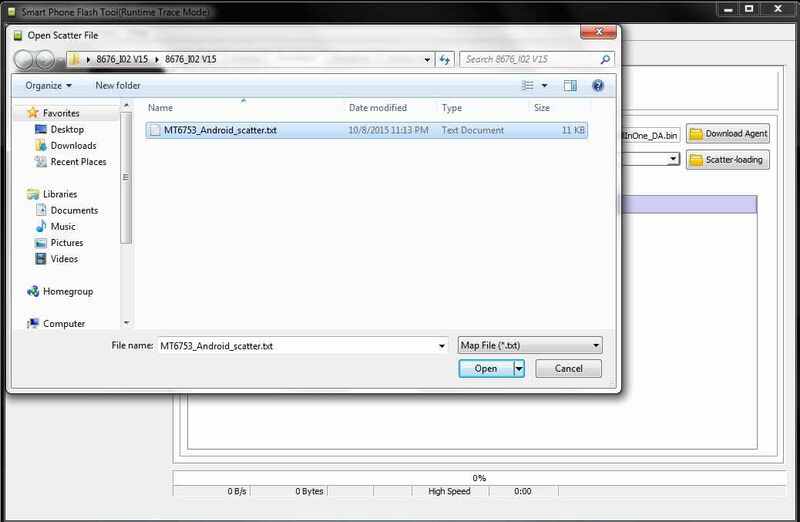 4.Click Scatter Loading then select scatter file from extracted stock ROM folder. 9. 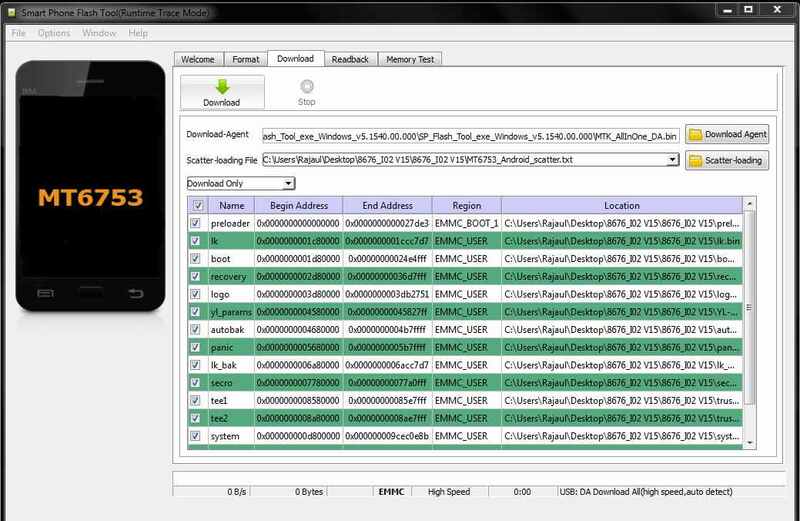 Open spflashtool folder and paste "recovery.img" and "MT6753_Android_scatter.txt" files into spflashtool folder. 10. Now right click on "flash_tool.exe" and run as administrater,after flashtool start,click on "scatter loading" and select "MT6753_Android_scatter.txt" . 11. Click on "download"(on left top side with green colour icon in spflash tool). 12. Now switch off phone and connect to Pc via USB cable.Press twice the volume up button. A slider will run on bottom of spflashtool. If everything fine then you will see a pop up with green tick. 13. Disconnect phone from PC. Press Volume up and Power button till recovery comes on the screen(This is important step,don't boot into normal mode,after flashing recovery you have to direclty go to recovery mode by pressing Volume up + Power button similtaneously). If you get Unmodified System Partition warning then swipe right to allow modifications. 18.If you found no superSU app on reboot,then reboot to recovery and flash superSU again. 19. check root status with any root checker app. download adb in pc/laptop & install it > go to program files > minimal adb > pyd_cmd >run command "adb shell fctest system reboot"
keep your phone attached to pc when ur r going to do this. 1 I have marshmallow already so for rooting it is necessary to reflash marshmallow again or not? 2 can I reflash/reinstall marshmallow on previously install marshmallow? 3 can I reboot mobile after flashing marshmallow? 4 after flashing TWRP recovery and rebooted in recovery mode TWRP ask for decryp data password but I have no password or pin or pattern, what is this and how to solve? I successfully flashed the MM rom . I have not turned on my phone yet because when i flash recovery, sp-flash-tool shows error. Now, i need twrp more than i need the MM update. The phone will definitely boot up with Marshmallow v002, But i need twrp... THANK YOU FOR YOUR AMAZING WORK HERE & PLEASE HELP ME FLASH TWRP !!! can i turn on my phone after scatter loading on sp flash tool? Guys and admin Any bugs in this rom?? I want to install the perfect mm stock room ..Can anyone tell me if there r any bugs? Camera fp sensor etc are working or not?? ?